Whoopeeeee! 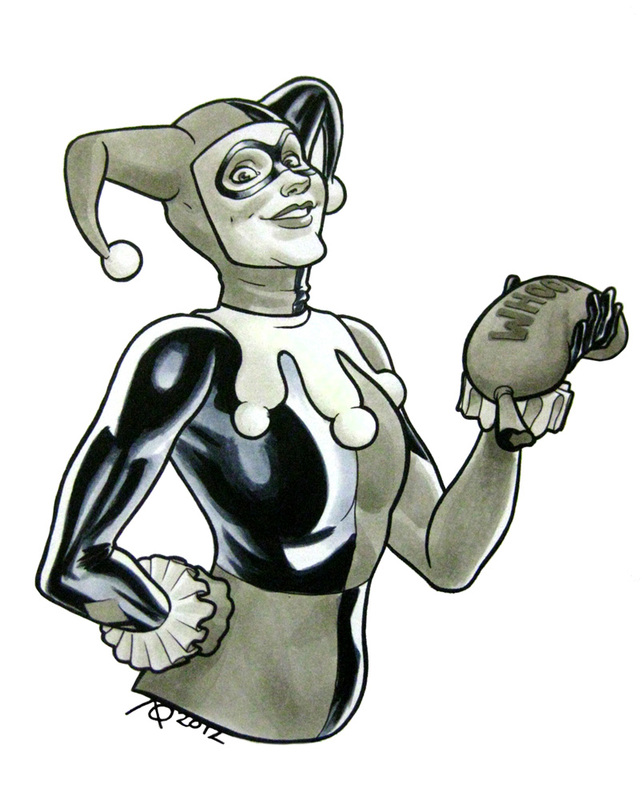 Harley Quinn, from ECCC 2012. Pen & Ink on 9x12” bristol.